Surveys went out to over 100 families. There was a 20.1% response rate. Many of the top ranking students could not be contacted. The majority of families were contacted after 3 years of leaving. Of those who left within two years the majority were aged about 3 years old. All the children were rated by their parents. 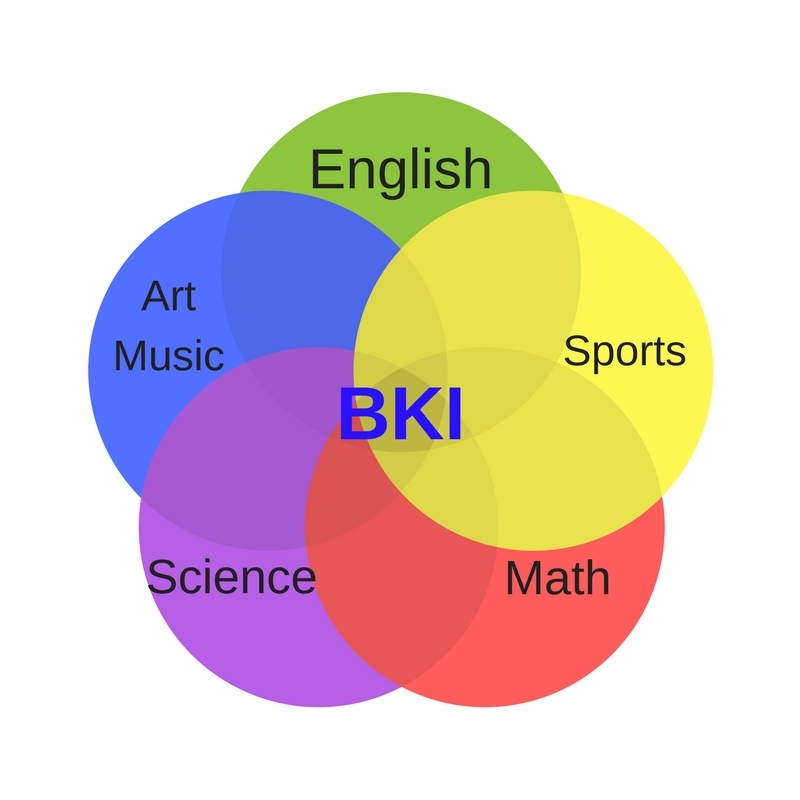 Attending BKI for more than 2 years makes a real difference in English ability. Current Japanese students who joined BKI early and stayed with us through to high school by joining our afternoon class are now able to pass the World Wide English Testing Program (IELTS). These students are now able to join a variety of English Speaking Universities in the following countries; Australia, Canada, U.S.A., United Kingdom, and Europe.